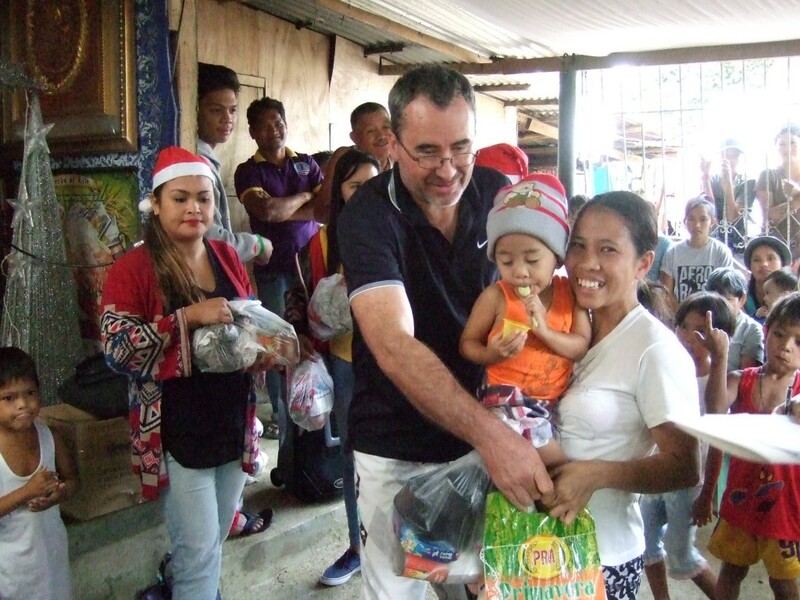 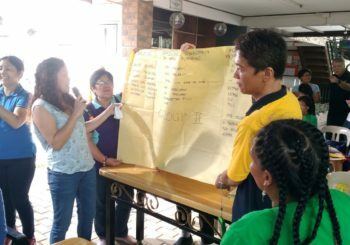 Home / Posts tagged "christmas gift giving"
On December 15, 2018, Rotarian Imelda hosted a Christmas gift giving event at a day care center in Aeta Village, Olongapo. 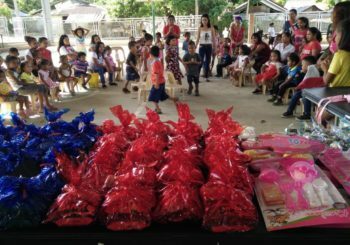 About 30 day care kids enjoyed assorted cookies, chocolate snacks, spaghetti, juice and gift toys. 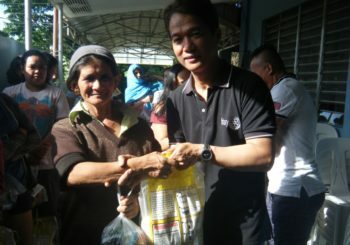 Rotarian Imelda and PP Ivan Indrisi has taken care of indigenous Aetas since our club was founded.